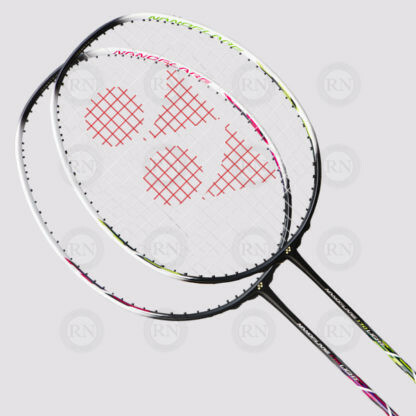 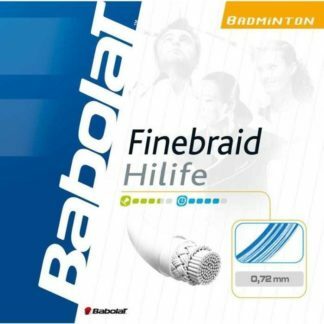 Nanoflare 170 Light Badminton Racquet – Magenta – 5U4. 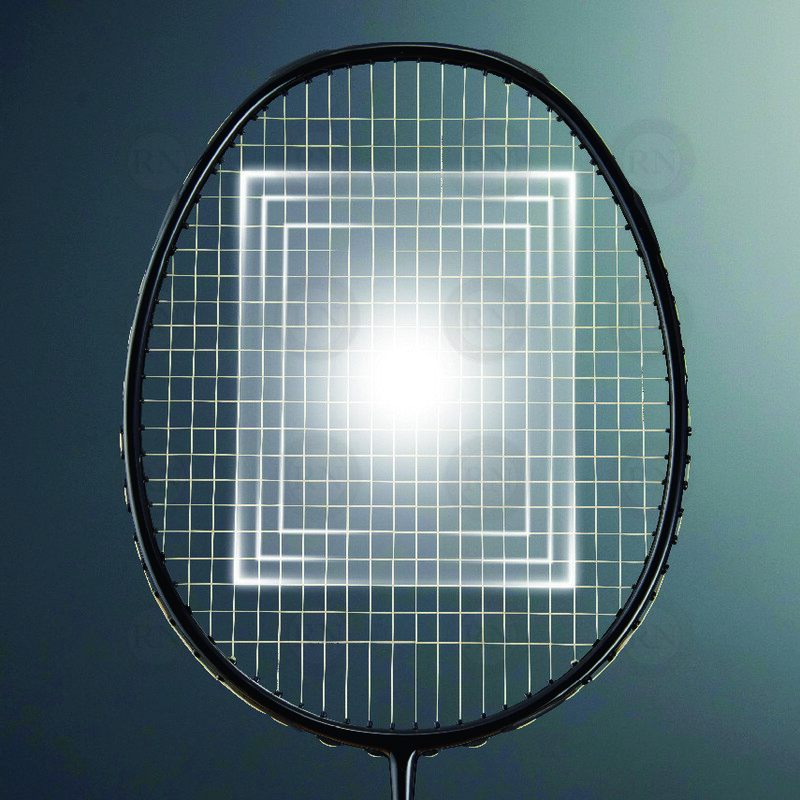 While many players around the world prefer the touch and maneuverability of a head-light racquet, the one downside has been sacrificing the shuttle speed and power of a head-heavy racquet. 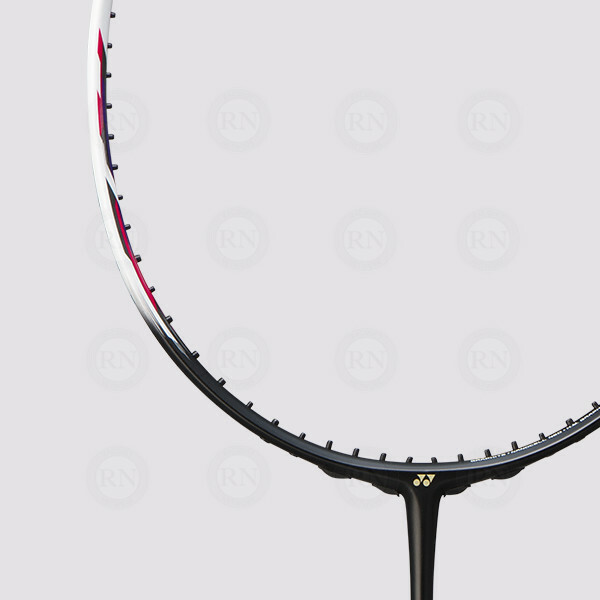 Yonex Co. Ltd. has upended that contradiction with the new Nanoflare 700 (releasing March 1st), a head-light racquet built with unique technology and construction that helps players not only play nimbly but also achieve increased shuttle acceleration allowing them to hit deep into their opponent’s court. 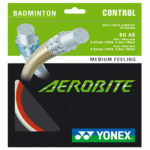 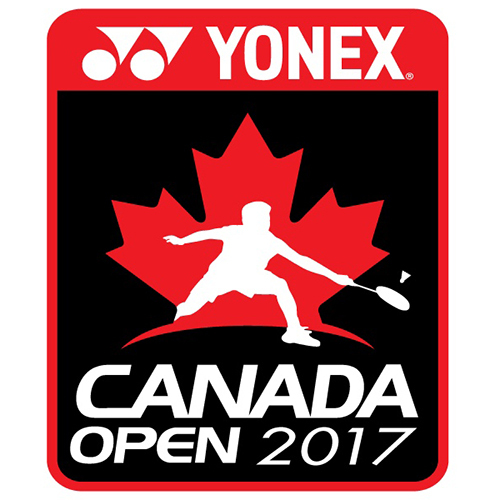 To achieve this, designers and engineers at Yonex reimagined frame design. Firstly, the Nanoflare 700 is the first racquet to utilize the Sonic Flare System design, utilizing the latest in graphite technologies, such as TORAYCA® M40X*, to create a stable yet highly repulsive head shape. 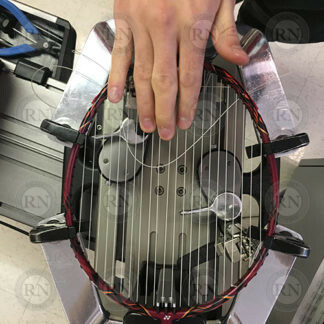 Additionally, by designing a highly aero-dimensional shape built to compress and “snap back.” they were able to realize an ultra-light racquet (5U avg. 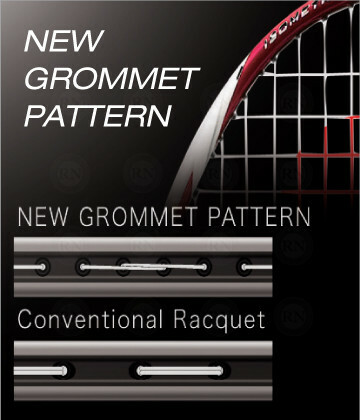 78g) for players who demand agility, that is also able to launch the shuttle at speeds not before possible in a head-light racquet. 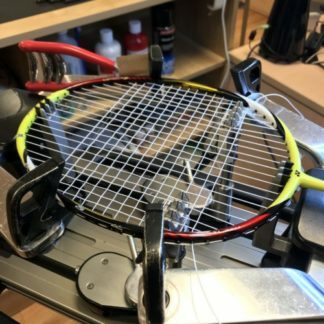 This also results in a greater hitting feeling and less impact on the player’s arm. 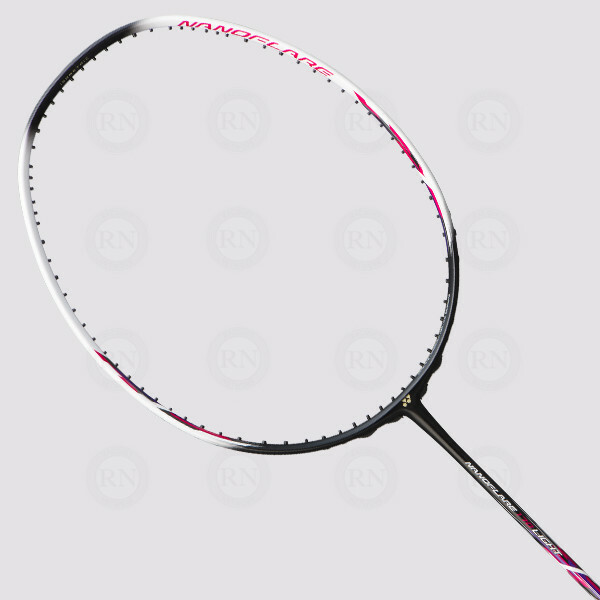 Launching alongside the 700 are four other models in the new, head-light Nanoflare series. The 370 SPEED is designed for advanced players who desire improved smash speeds, while the 270 SPEED is intended for intermediate to advanced players seeking greater clears, and the 170 LIGHT is for beginning players who require the ultimate in lightness and maneuverability. 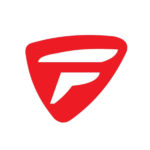 Additionally, the Nanoflare Jr combines the lightweight, maneuverability with added speed, distance and comfort of the 700 in a junior racquet intended for competitive junior athletes. 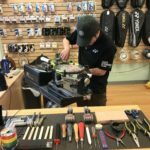 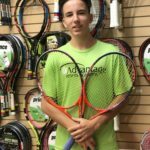 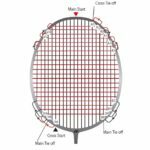 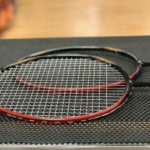 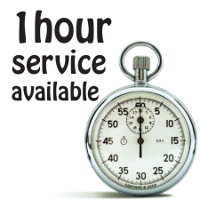 Racquet Network carries a large selection of badminton, tennis, squash, pickleball and racquetball racquets for our customers to try. 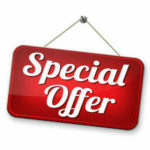 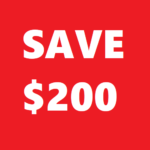 See us in store for details. 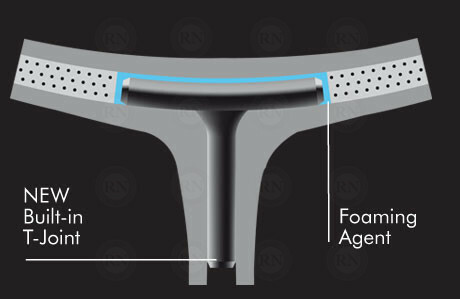 A resilient yet surprisingly flexible graphite material. This is the slimmest racquet ever produced by Yonex. 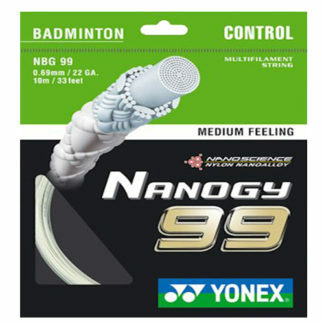 It vastly reduces air resistance whilst providing maximum feel. 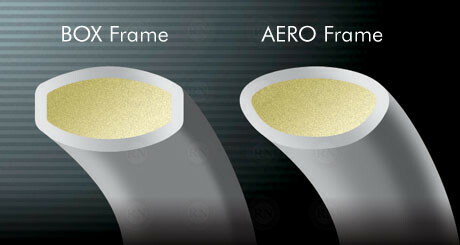 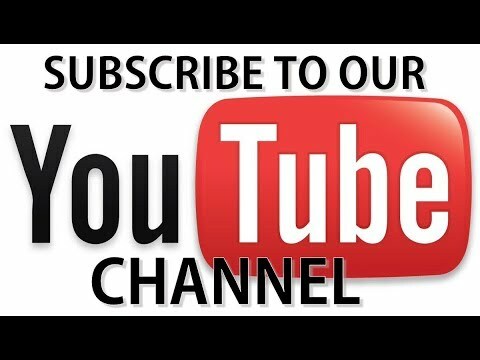 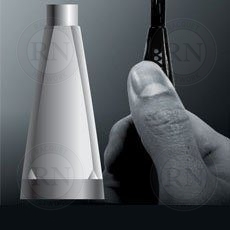 Decreases air resistance and realizes a quicker swing. 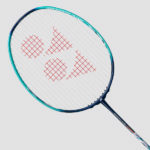 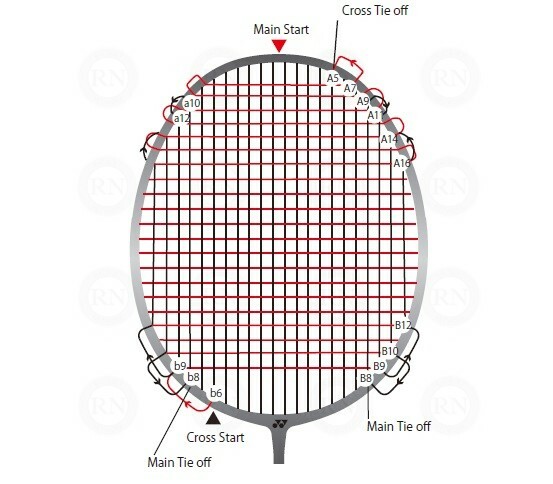 The outside two mains on either side of this racquet should be finished using a standard Yonex double-back method. 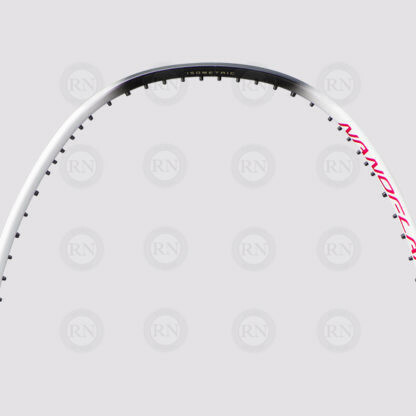 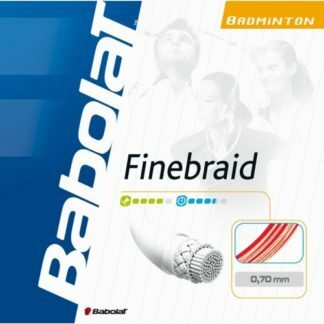 For this racquet, the double path is 9T to 12T to 15H to 13H to 10T before tying off at 8T.